Pregnant. In space. Yeah, things are really looking up. 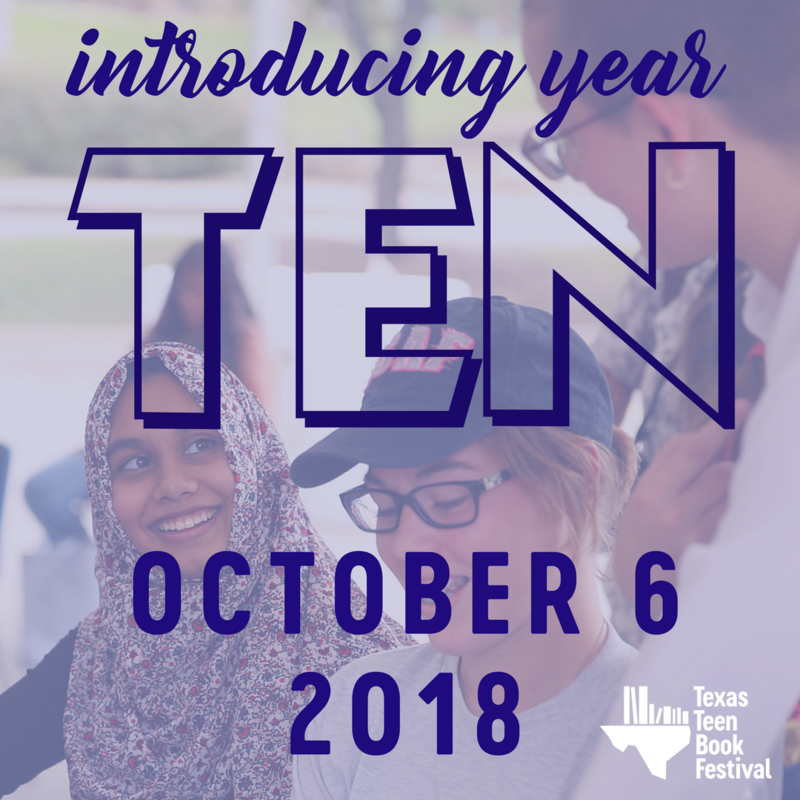 It’s 2074 and Elvie’s unplanned pregnancy (with Cole Archer, who bolted out of town half a millisecond after hearing the news, not that Elvie’s bitter about it or anything) forces her to leave her best bud back on Earth and spend her junior year aboard a corny old space cruiser with forty-five other hormonal teen girls (one of whom just happens to be her arch-nemesis). Getting shipped off to the Hanover School for Expecting Teen Mothers was not how Elvie imagined spending her junior year, but she can go with the flow. That is, until a team of hot commandos hijacks the ship—and one of them turns out to be Cole. 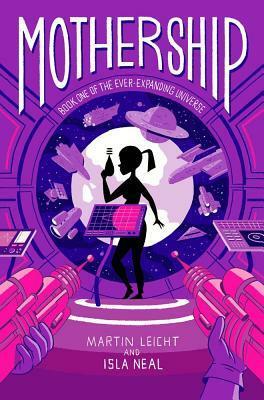 Mothership is the first installment in a new trilogy from Martin Leicht and Isla Neal that has been described as Juno meets Pretty In Pink…but in space. Here is your chance to win a copy of Mothership for yourself! US residents only, please. Fill out the fancy doo-hickey below to be officially entered. Thank you, Big Honcho Media for the giveaway. Good luck!